The Ultimate Holme Fen Boilie! A Classic Mix with a Modern Twist! 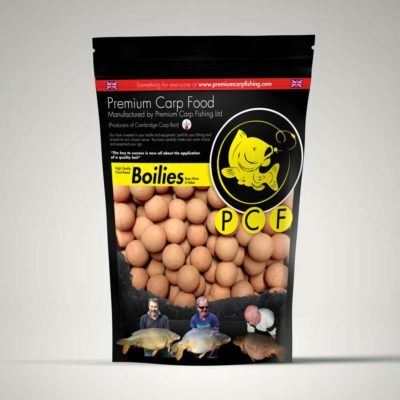 Premium Carp Fishing has a great range of boilies and carp food products available. All made with putting more carp on the bank in mind. 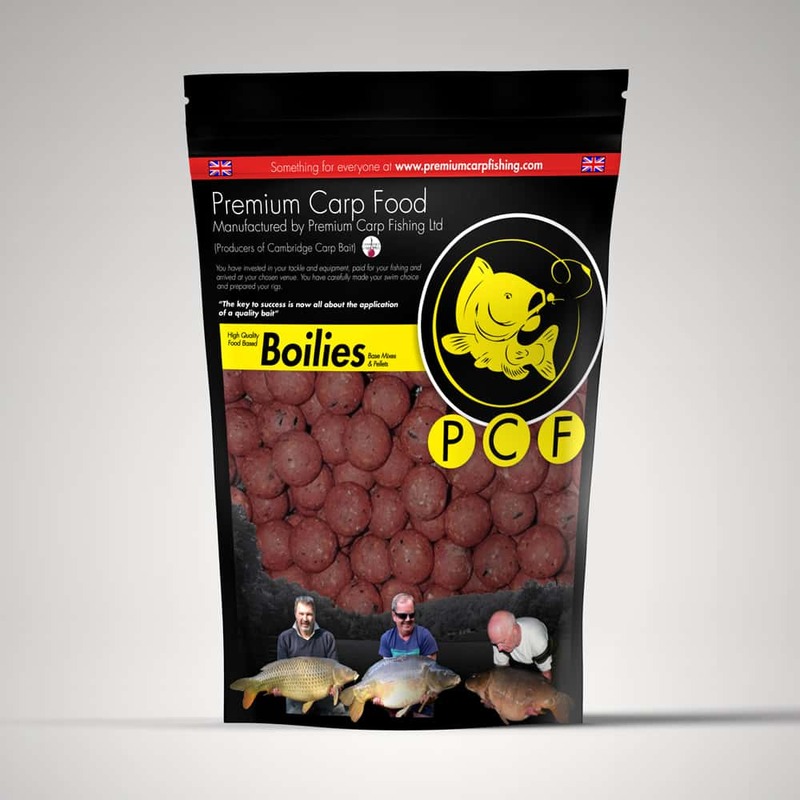 You can be confident when fishing with our bait products they’re all created with the highest quality ingredients. 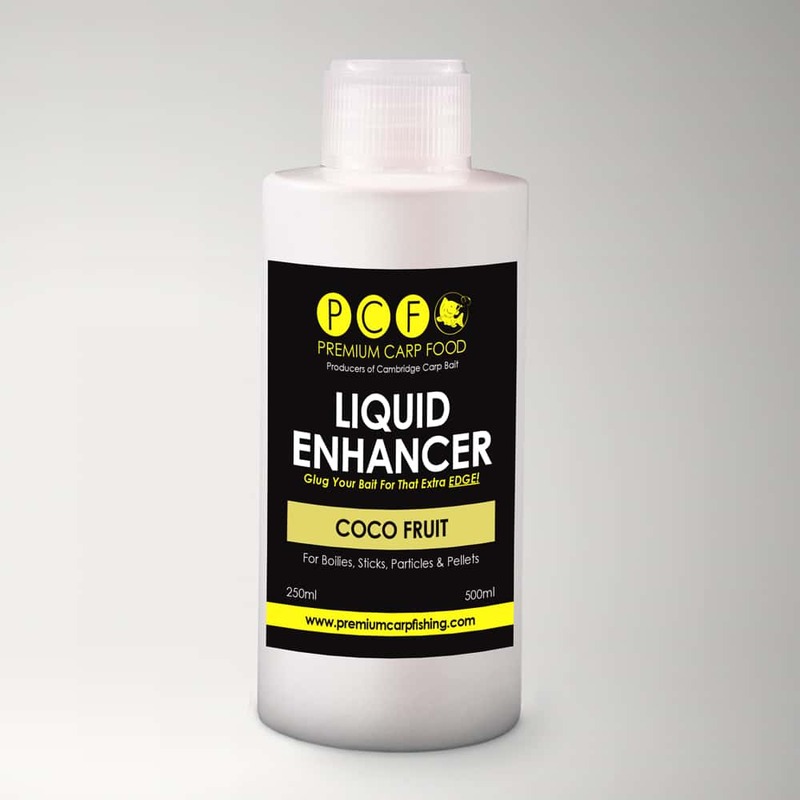 Whilst all of our products have gone towards helping anglers confidently catch carp, these items are currently the most popular. 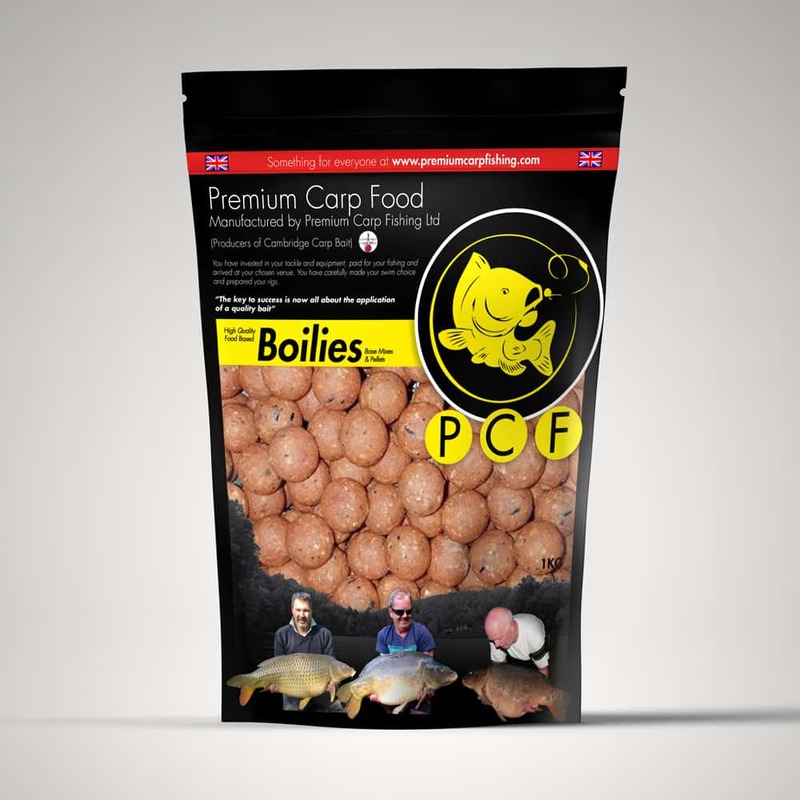 Premium Carp Fishing is dedicated to bringing you the best carp fishing in the Cambridgeshire area and to equip you with the best possible bait to catch carp at home and abroad. Our portfolio of fisheries include some of the most stunning lakes in Cambridgeshire, including Willow Lake, Vermuyden, Holme Fen Fishery, Woodpecker Lake, The Trout Lake, Abbey Lake, Teakettle Fisheries and Blackberry Pool. 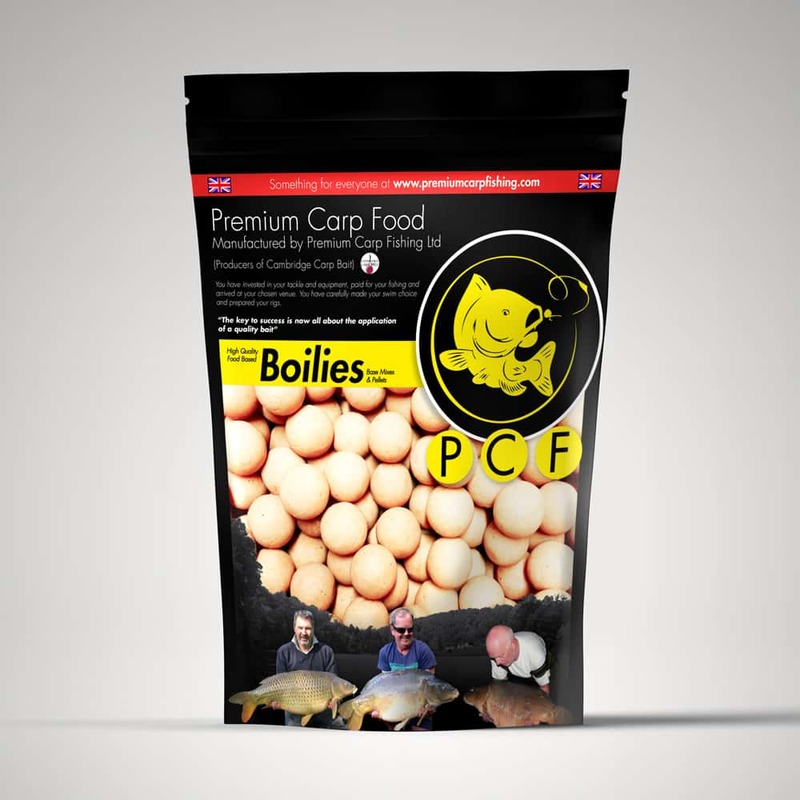 Do you want to be part of one of the fastest growing carp fishing communities today, have access to discounted bait, social events, priority booking, promotional deals and more? Click the button below to join TeamPCF! 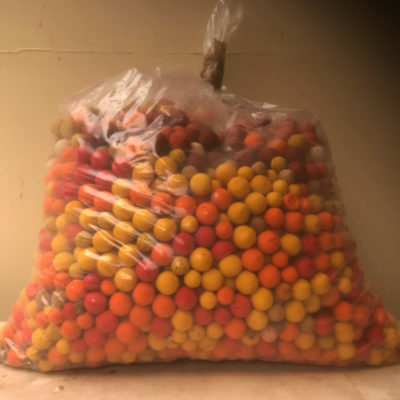 Check out what we’ve been up to, how to use our products and more information about fishing any of our lakes. All of our media and videos can be found here, or Subscribe to our YouTube channel to stay ahead of the game! 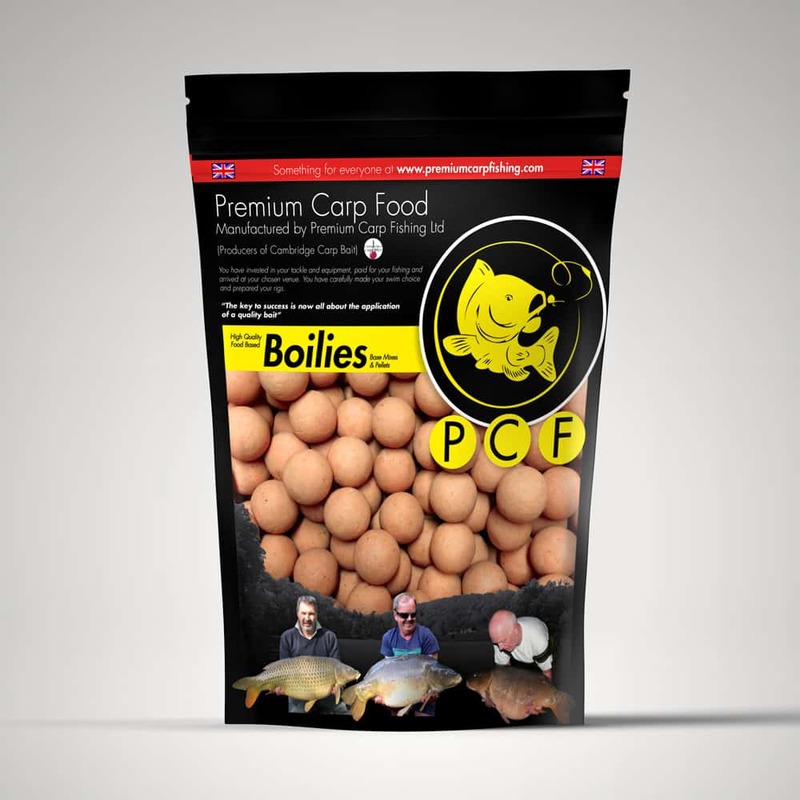 Want to know about our latest offers, lake and syndicate availability, latest news and more? Subscribe to our mailing list to receive our emails. Don’t worry, we won’t troll your inbox and you can always unsubscribe later on – what have you got to lose? By entering your email address in the box below and clicking on ‘sign up’ you are giving us permission to store your personal data and email you with what we think is relevant to you. Thank you for your details. We have sent you an email, please confirm your subscription via this email we can then include you on our all our future mailings.